orangekitchens: Kids in the Kitchen : The Artsy Craftsy Mom. Kids in the Kitchen : The Artsy Craftsy Mom. 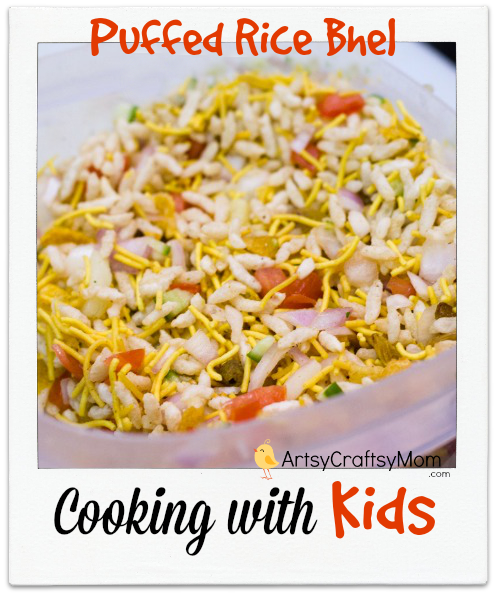 I am so happy to have Shruti as our first guest for a new series on the blog, Kids in the Kitchen. 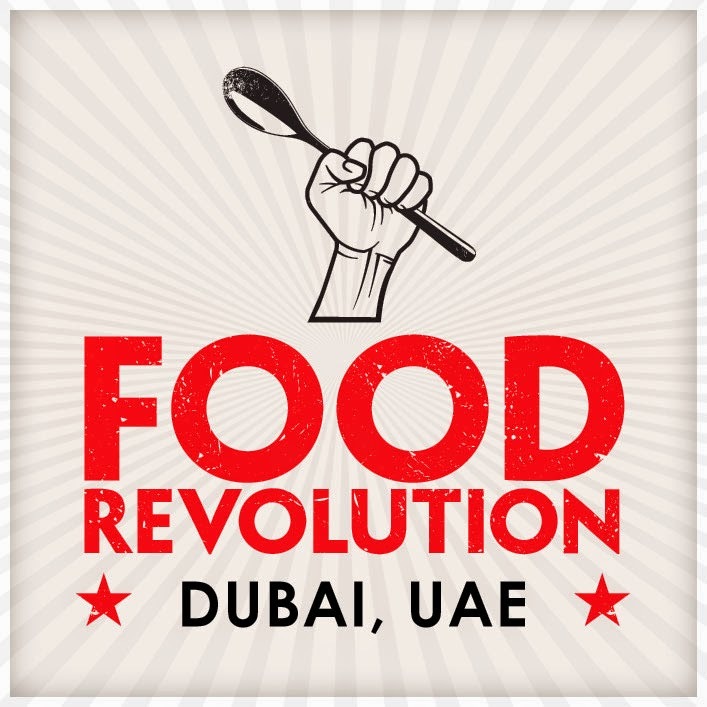 You must have gotten bored of hearing the following lines (and for the nth time) on why I think it is important for us to lead our kids to our kitchens because that is how we can give them the opportunity to know and love food. Through Kids in the Kitchen series I'd like all us to meet parents and children who bond, have fun and make life long memories in the kitchen. 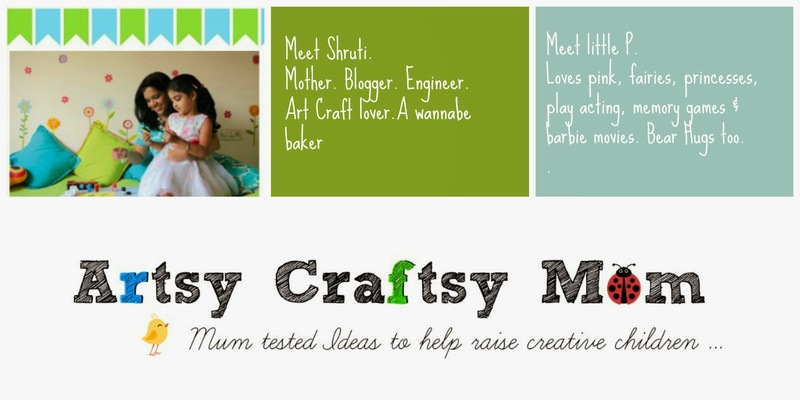 Meet Shruti and her daughter Lil P.
She is the heart and the mind behind the very popular blog, The ArtsyCraftsy Mom. She is the kind of mum who goes crazy in a craft shop and is super creative both at home & at work. She holds a Bachelor’s degree in Engineering, and has 11+ years of experience in the corporate world as a Quality Lead & Analyst. She is a certified PMP and love organizing & estimations. Please tell us a little about you Lil P? Lil P is the centre of our existence. Our darling princess. She is a girly girl…loves pink, fairies, princesses, play acting, memory games & Barbie movies.. She loves bear hugs and is constantly giving us kisses (sic). She an active 8 year old who is mighty inspired by Master Chef Kids. Does Lil P “cook” with you? How do you involve her in the kitchen/during meal times/ grocery shopping? I am lucky to have a cook at home who comes in during weekdays to help me out. I love cooking for my family over the weekends and naturally Lil P has to get involved. She is my little helper at home. She helps set & clear the table, wash vegetables, cut fruits & make salads. We bought her an induction stove and she loves to "cook" on that. She makes garlic bread, pizza, dosa and other simple stuff under our supervision. She also knows how to use the cooker & makes a mean coffee. How do you think her getting involved in the kitchen has brought about a change in her food habits? Being a working mom I rarely get to spend a whole day chatting with her, so on weekends I make it a point to have her involved in a lot of kitchen activities. 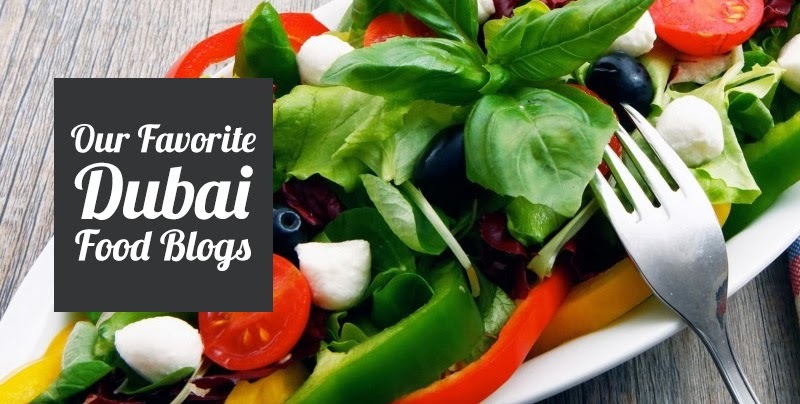 We discuss her tiffin menu for the next week since we follow a weekly menu plan. Getting her involved in menu planning has helped me immensely. Earlier we would both get frustrated with food; me with her not finishing her food and she was getting upset at not getting enough choices. With a weekly menu, she knows the "healthy" choices and we throw in a few "junk" items. Post Diner at 9 p.m.: Fruits. As a rule we don't give her any artificial sugary stuff after 7.30 p.m.
Friday is a fast food day and she gets to plan the menu. It could be anything; mini burger, pizza or noodles. Letting her have a choice in menu planning helps to get her interested in trying healthy foods she might normally turn her nose up at. I also see a greater appreciation towards how & where we get our food from, making healthy choices and the effort it takes to cook. How do you deal with mess/chaos that comes with her being in the kitchen? More importantly how do you maintain your sanity? I think the turning point in my life was once I kept a cook. Earlier, I would get really stressed about the daily chaos that comes with getting dabbas (tiffin boxes) ready, getting ready for work & getting her ready for school. When my daughter wanted to help me I couldn't really find the energy or the enthusiasm to get her involved. But that's just me. For my mom, cooking for family was a way to de-stress, for me, it’s the opposite. I enjoy cooking only on special occasions & weekends at my leisure. Also what helps keep the chaos under control is to plan well & plan ahead and always laying some basic ground rules. 1. Safety comes first. There will be no compromise on that. 2. If there is mess, everyone helps clean the mess no matter who created it. Is there any recipe that Lil P would like to share? Thanks Shruti & Lil P for visiting Orange Kitchens. Did you enjoy getting to know Shruti and Lil P? I'd love to hear. Images: If you like any of the pictures on the blog and would like to use those please write to me. I put in hours of work behind each post and would love to share it with you but it would hurt me if use those without my permission.Just ask! The two pictures in this post are from Shruti. Thank you so much for having us here! :) Inspires me to try to cook with P a lot more often.